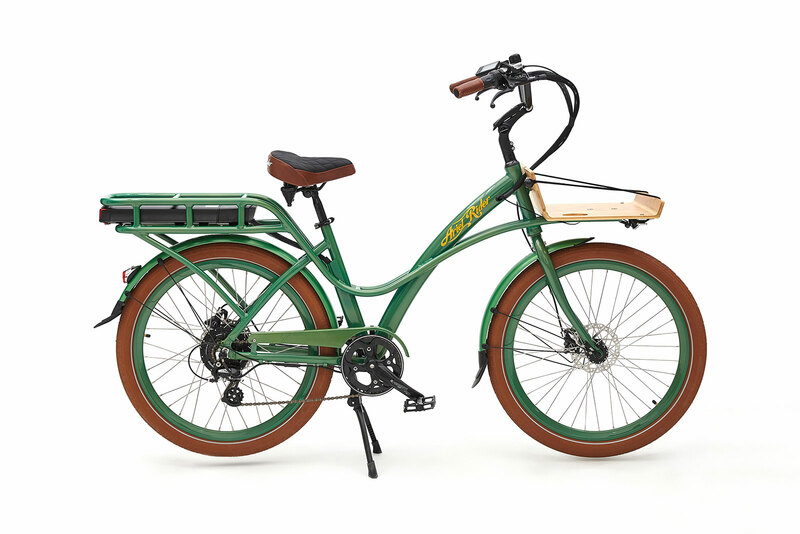 Vintage gets a modern lift in our 3rd gen N-Class custom electric bike. 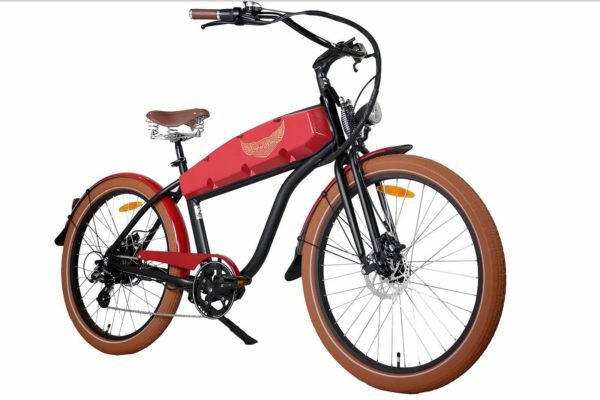 Besides giving you the pleasure of customizing its removable cover, this N-Class vintage electric bike also promises a riding experience that’s quite unparalleled. 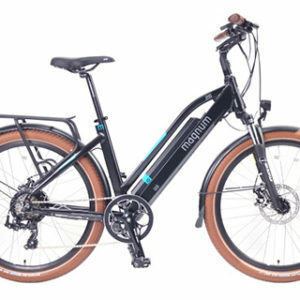 Coupled with an unbeatable price, this custom ebike will appeal to aficionados and serious ebike fans alike. 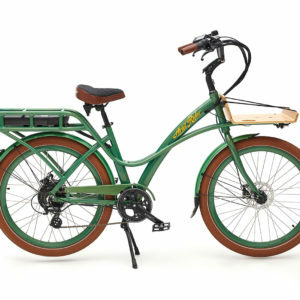 Tektro Dorado 715 Hydraulic Disc Brake is designed to provide best brake performance for fastest e-bikes. 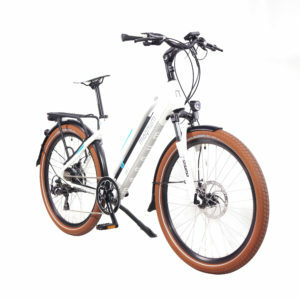 At Ariel Rider, we are proud not only to have most powerful e-bikes but also to have best brakes in e-bike market. You can always trust brake performance of Tektro Dorado no matter your speed, weight and even go downhill they will perform best each and every time. While designing new Ariel Rider N-Class electric bikes, we wanted to make riding an e-bike a joy, without compromising on the feeling on cycling as in other electric bikes. That’s why we’ve developed -patent pending- POD system.What it does is pretty amazing; it measures how much force you’re applying to the pedals, checks the terrain conditions, and gives the optimal power you need for an unparalleled riding experience. 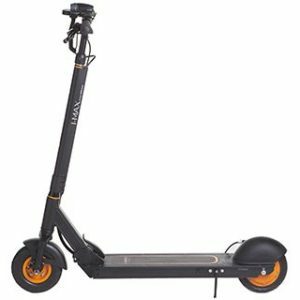 With this new POD technology, you’ll never have to compromise from the joy of riding a bicycle while cruising around town with ease. 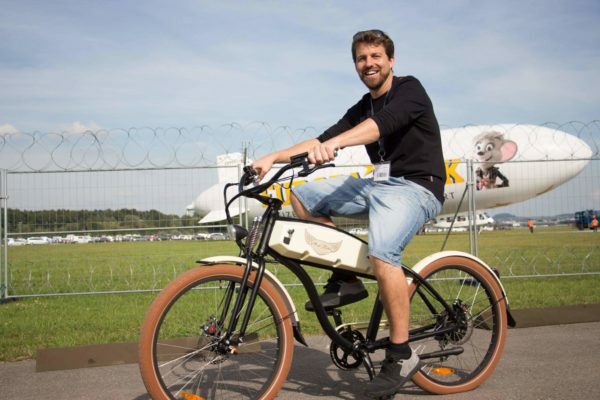 Removable Covers which are made from Aerospace material produced by German Chemical Giant “BASF”, let you change the color of your bike. Not only that you can customize your bike; your imagination will be your limit. And you can do it several times with just an order of a new pair of covers. 500W has an astonishing max speed of 30 mph and incredible acceleration capabilities -all thanks to highest in class torque(55Nm), you’ll never need your car ever again. This motor is equipped with a twist-throttle on the right-side of your handlebar, and an additional Pedal Assist System. So you can enjoy riding a bike with Pedal Assist Mode, while cruising at high speeds without breaking a sweat, or you can just use it as a traditional motorcycle without pedaling. Since our beginnings, we’ve changed pretty much everything, but we kept one design feature same, our signature springer fork. On our 4th generation of electric bikes, we thought it was the time we redesign our signature fork to perfection. Even though it almost looks the same with its predecessors, it’s completely engineered from scratch to match our perfection promise.The timeless design of our springer forks is considered as a “piece of art” by many of our riders. All forks are customized to address needs of modern electric bikes such as disc brake mounts. In this 4th generation; we’ve also improved the design and forks are strengthened for higher torque and speed of e-bikes. Magnum Imax T3 Electric S..